We work with individuals and organizations we find inspiring, and we help them to get their ideas out there… it’s that simple. We are proud to stand behind our amazing clients as they strive to work to help create a better world. We want to shine a spotlight on these amazing clients and help them grow, flourish and continue to evolve. 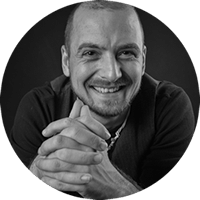 We are already working with so many heroes with amazing ideas, and always love to hear about new exciting ideas from other inspiring positive action oriented people, so feel free to drop us a line. 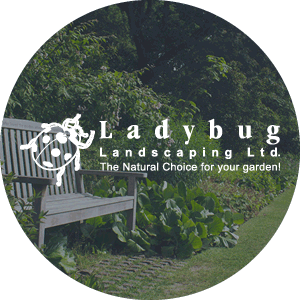 Ladybug Landscaping has been operating within Metro Vancouver for over 10 years, on the forefront of the organic gardening & natural landscaping movement in this region. They use 100% sustainable methods, provide exceptional service with a smile and even have solar powered lawn maintenance equipment. What’s not to love? One of our longest running clients, who we have helped grow and evolve into the organic landscaping powerhouse it has become today. Our first strategized email marketing campaign resulted in over $14,000 in leads value. Optimized landing pages resulted in a 62% increase in leads within 1 month. 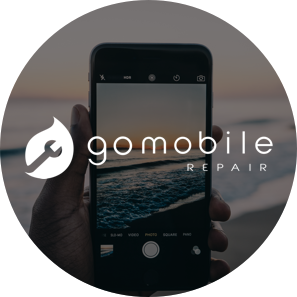 With over 7 years of experience and 50,000+ repairs under their belt, GoMobile has the knowledge and reputation you can trust. We helped this company rebrand, including customizing a site focused on acheiving SEO success, and being there to strategize and discuss their marketing initiatives. 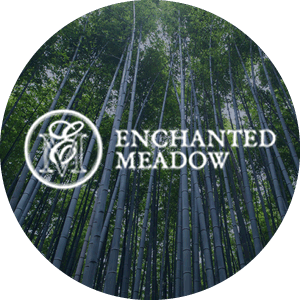 The role of herbs and botanicals in myth and legend was the underlying inspiration behind the founding of Enchanted Meadow 36 years ago. Steeped in mysticism and medieval folklore, the germinal beginnings of this unconventional company grew and flourished to become a vibrant and dynamic enterprise. All their products are manufactured on location here in Vancouver under rigorous standards for purity and efficacy, while their eco-friendly collections are botanically based and formulated with the finest fragrances, essential oils and herbal extracts they can find. We helped this previously wholesale-only brand jump into the realm of eCommerce by creating a customized eCommerce store and guiding the client along their journey. We helped them earn an additional $52,000 in revenue in the first year alone. For nearly 20 years, Mountain Baby has been researching, buying and selling the best stuff for newborn to 6 year olds. They focus on safety, quality, sustainability, and developmental appropriateness. Trusting your choices helps you feel more confident. Learning more about parenting from a trusted source also helps you feel more confident. 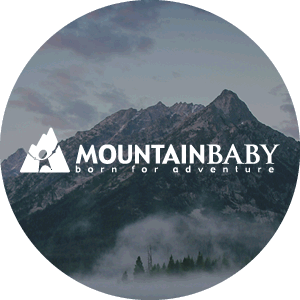 Thousands of customers worldwide rely on them for their high quality outdoor gear, baby basics, clothing, toys and more. We implemented an upgraded eCommerce website with a focus on CRO to facilitate growth. The site saw a 29% increase in views and a 22% increase in sales. 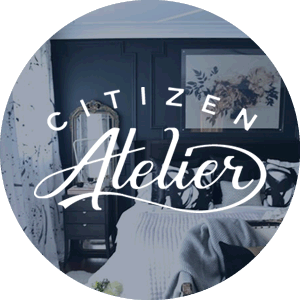 Alessandra, the owner of Citizen Atelier, had a vision of creating a beautiful online studio, or atelier, to showcase timeless art and photography from the four corners of the world. She also had a belief that art gives breadth to a home and offers a reflection of what we love, our vision of the world, our hopes and dreams. We helped this online art retailer make a splash of a launch, helping on a variety of fronts, from branding, design, marketing, development & so much more. 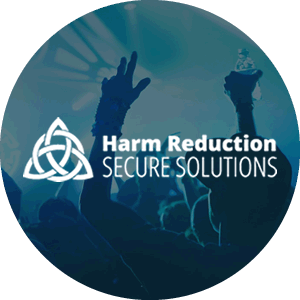 Harm Reduction Secure Solutions is an organization dedicated to mending the divide between public safety and public health. Their message is brought to you by leaders in nightlife outreach, consent culture, mental health, and multicultural sensitivity to ensure their education meets public expectations. HRSS produces emotionally intelligent personnel, capable of delivering the highest level of compassionate customer service. Helped this startup make a marketing splash with it’s launch, by custom designing and developing a versatile, lead generation focused website. 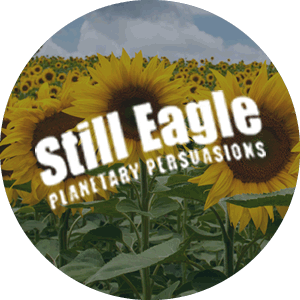 Still Eagle Planetary Persuasions is a “one-stop eco-shop” specializing in eco-friendly, fair-trade clothing and green products for your home. Since 1991, at a time when most businesses barely knew how to spell words like organic, fair trade, natural, recycled, hemp, and eco, they’ve been promoting and living these concepts. Now that they’ve become household words, they still take pride in continuously pushing the envelope, and in striving not just to maintain, but to improve the highest environmental and social standards in the products we carry. Helped them evolve their website & marketing plan to ensure they continue to grow. Help us redefine what a hero is. We do things differently. We help your business acheive it's full potential while staying socially, environmentally, and profit (we didn't forget) conscious.